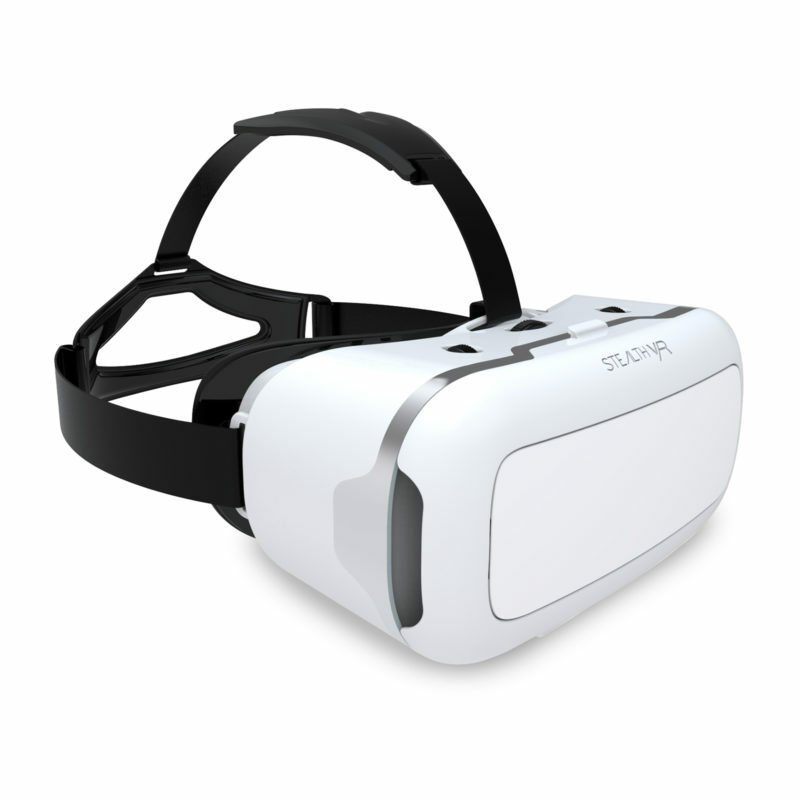 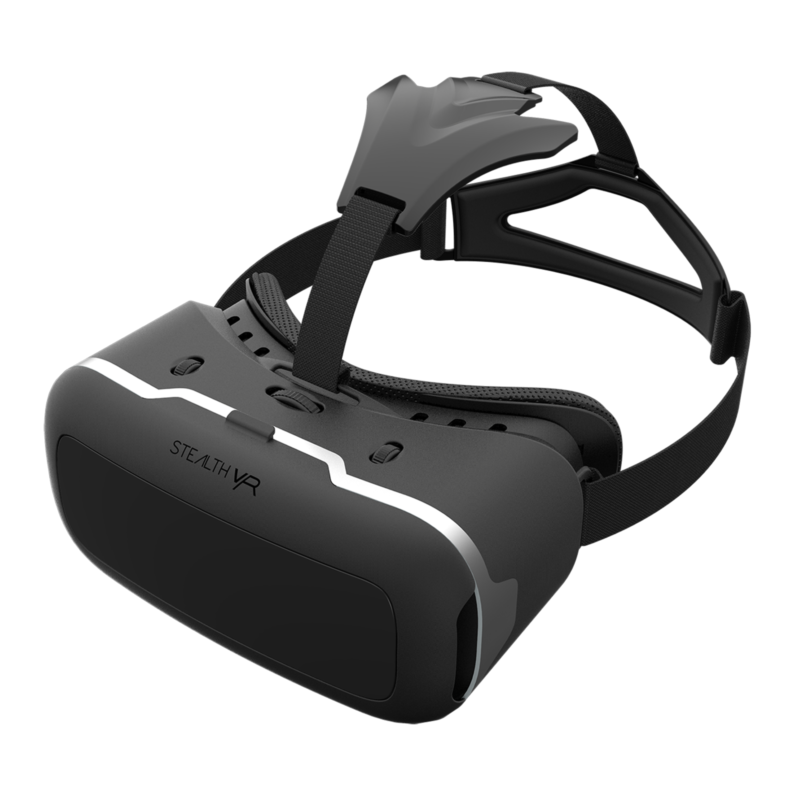 The VR200 is a premium Mobile VR headset designed to give you the perfect VR experience. 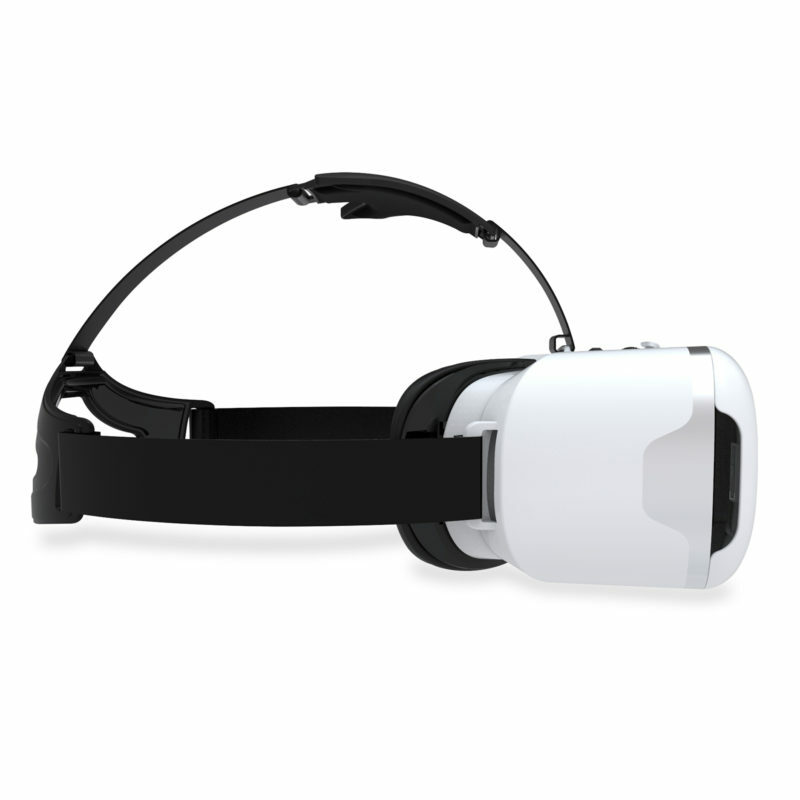 42mm lenses give unrivalled clarity to make your virtual experience completely unforgettable. 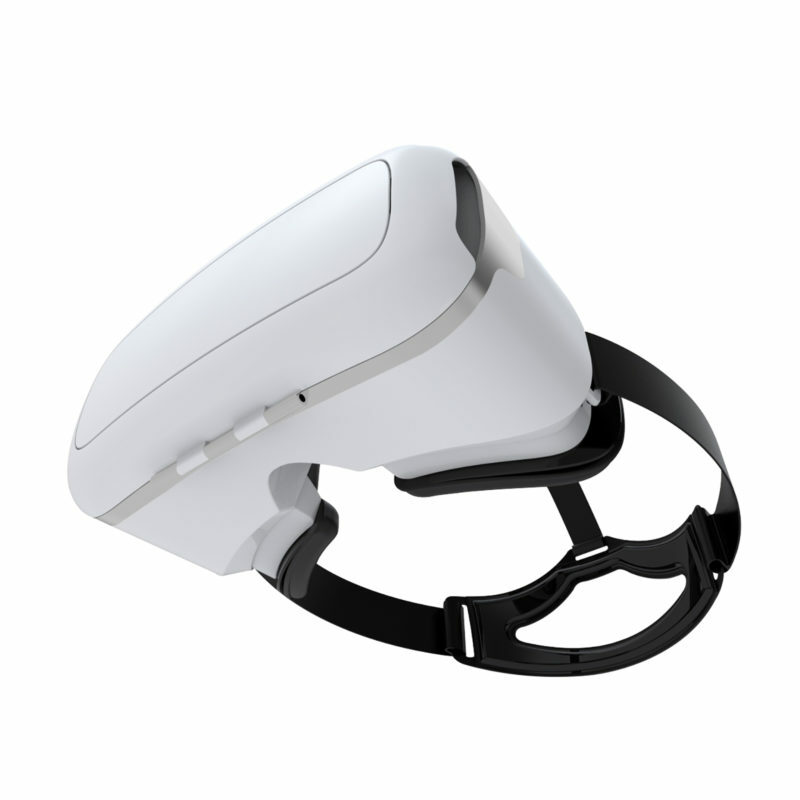 Breathable leatherette eye padding and headband support ensure that the user is comfortable at all times. 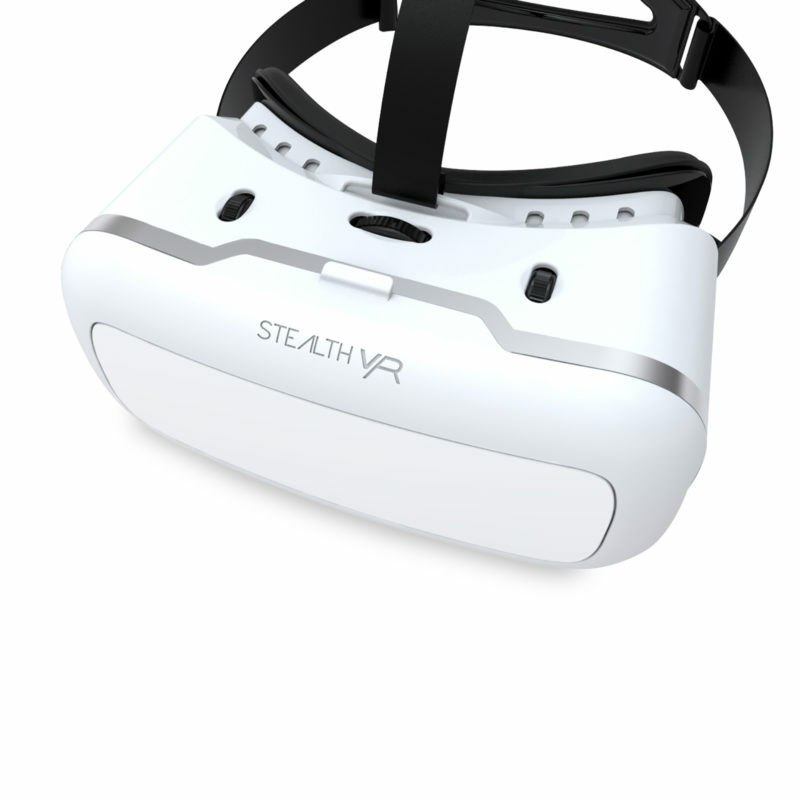 The visor gives full access to both sides of the lenses and the magnetic front panel is detachable for the AR and device-cooling purposes. 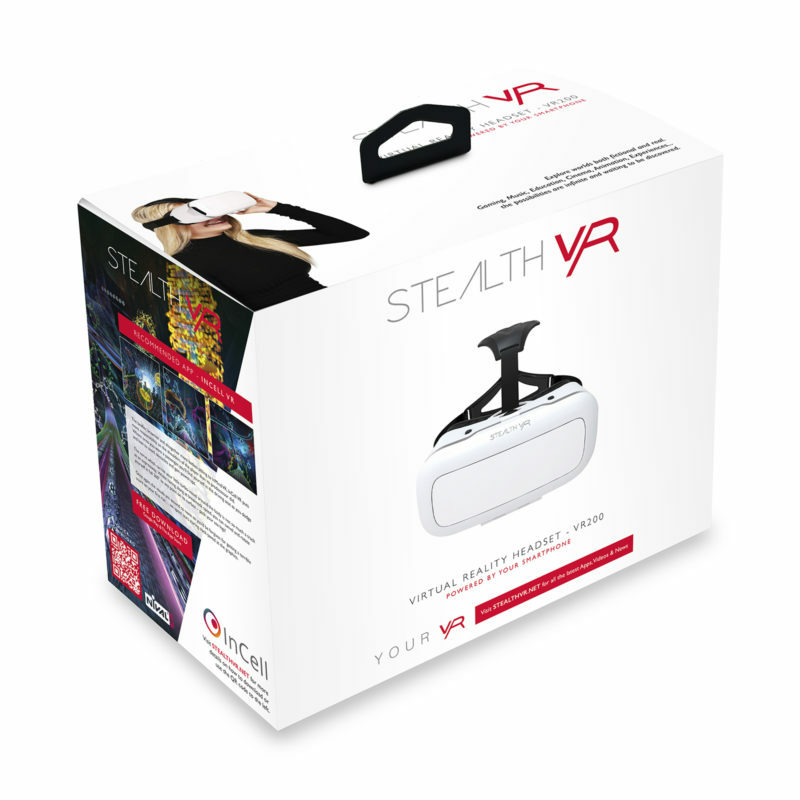 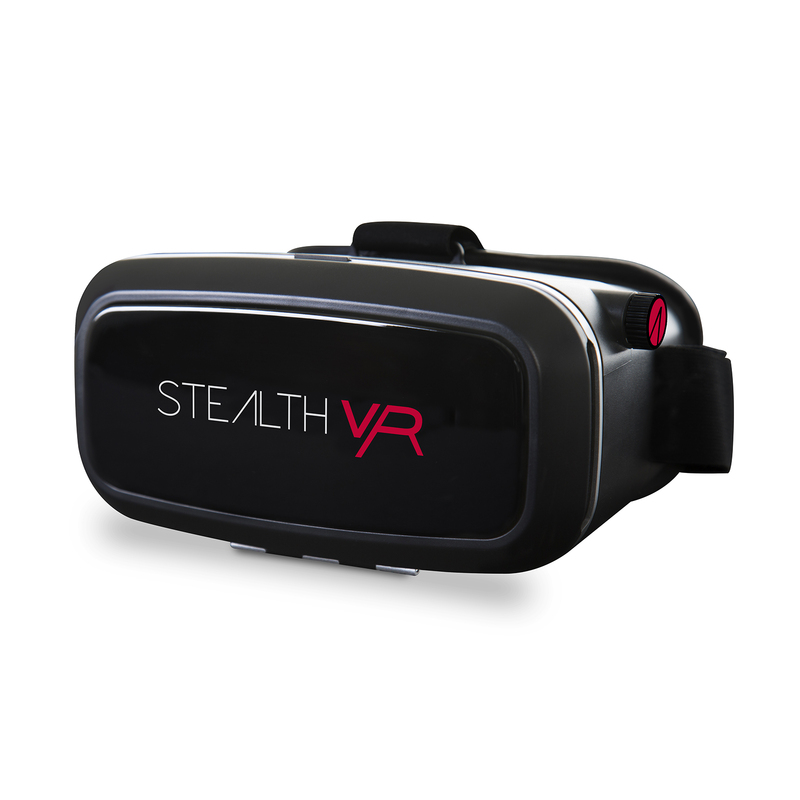 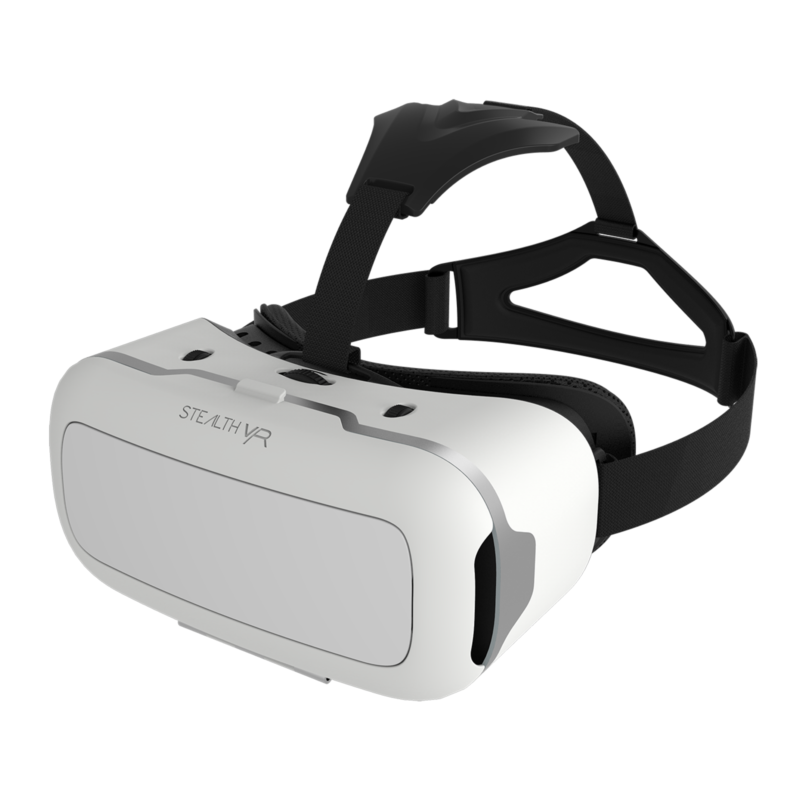 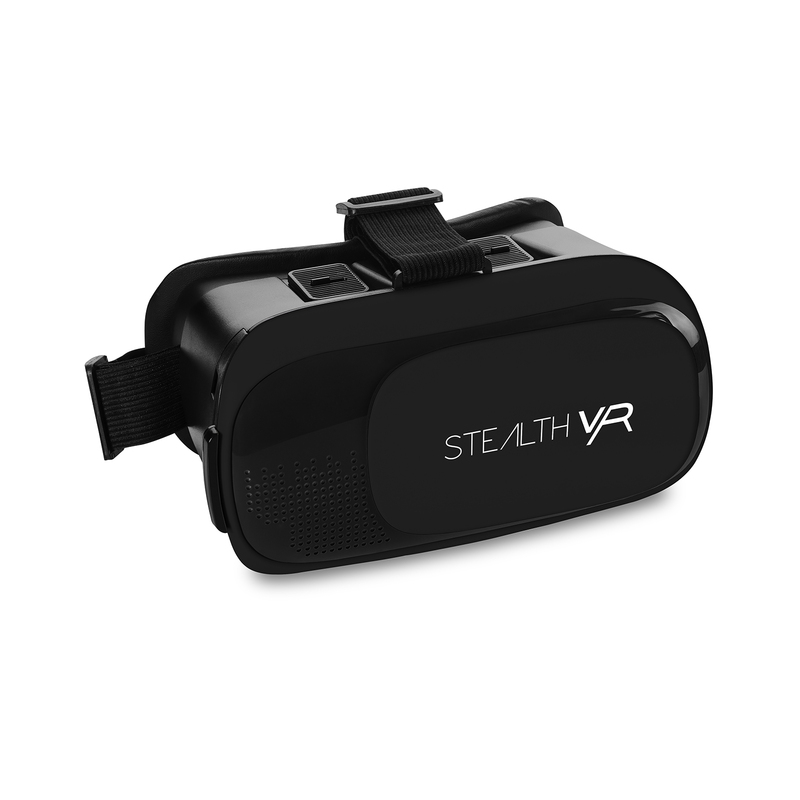 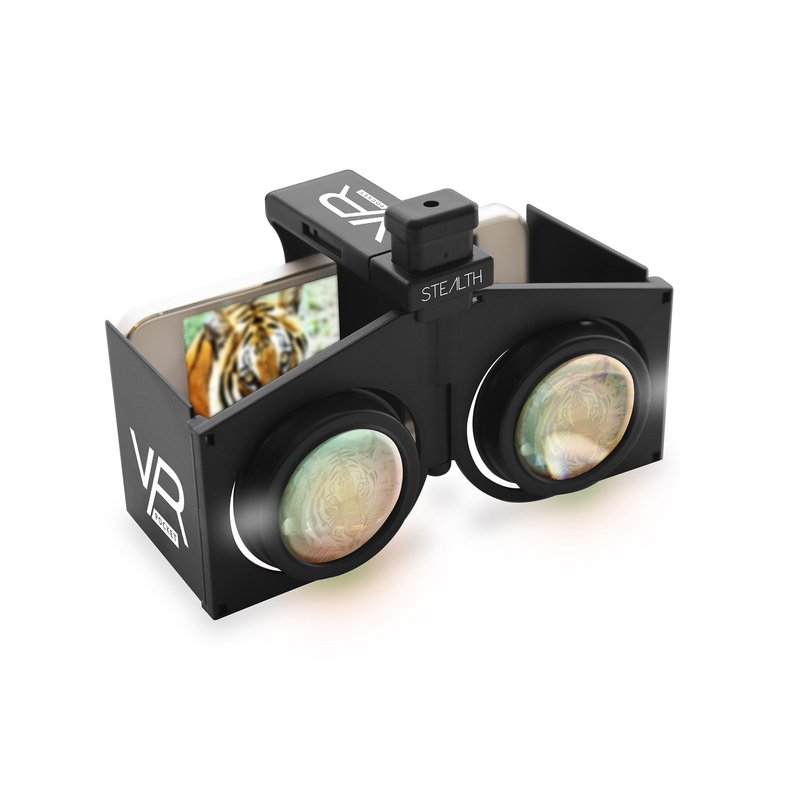 Stylistically, the VR200 is totally unique in Black/Silver & White/Silver with an embossed STEALTH VR logo.